Generally, an apology or admission of fault by a person is admissible against that person in litigation. Recently, however, as a matter of public policy, some states have promulgated what are commonly referred to as “apology laws.” These apology laws typically come into play in medical malpractice cases, when juries are prevented from hearing evidence of a health care provider’s apology. 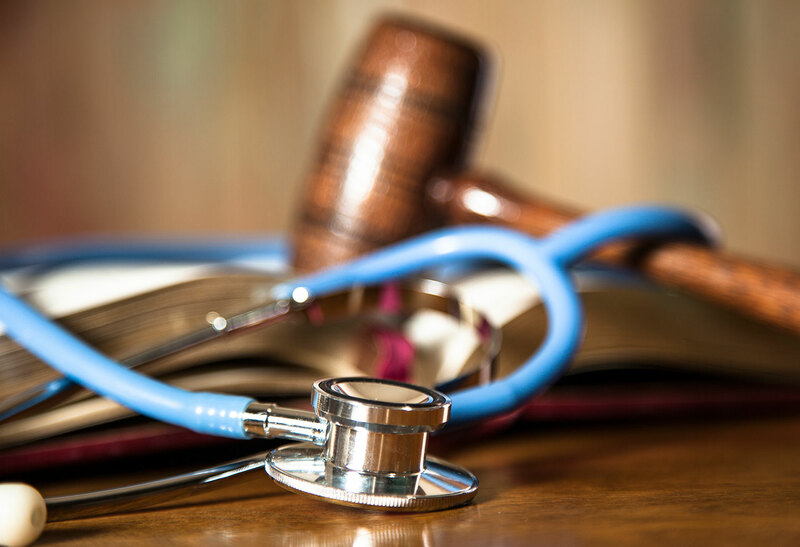 In 2004, Ohio enacted an “apology law,” to prevent the admissibility of health care providers “expressing apology, sympathy, commiseration, condolence, compassion, or a general sense of benevolence,” following an unexpected medical outcome. In a recent case, Stewart v. Vivian, the Ohio Supreme Court not only rebuffed challenges to the validity of Ohio’s apology law, but the court also interpreted the Ohio statute broadly to prevent Ohio juries in medical malpractice cases from hearing about a doctor’s apology, even when the apology contains an admission of fault. Maryland also has an apology law. However, Maryland’s apology law does not extend to admissions of fault when expressed within the context of an apology. Maryland’s applicable statute has language similar to Ohio’s in providing that expressions of apology are inadmissible to prove negligence. However, Maryland’s statute also explicitly states that admissions of “liability or fault” are admissible. There is, however, always some uncertainty as to whether a statement constitutes an apology or an admission of fault. Therefore, it is always sound advice for any health care provider who is expressing a statement of regret or apology to choose his or her words carefully.